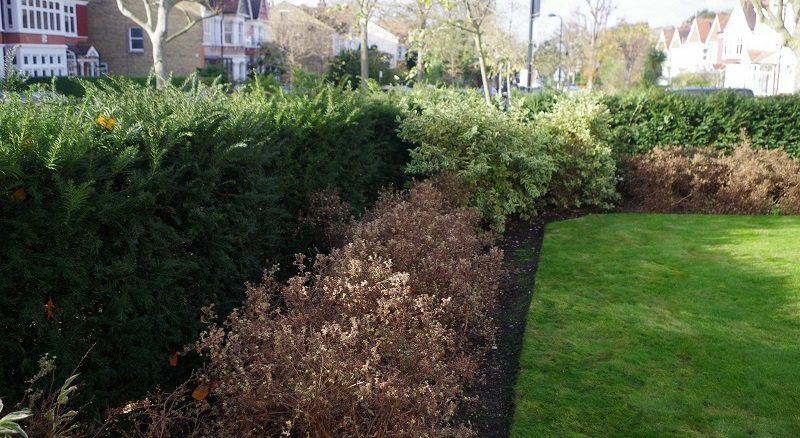 Instant hedges are great for creating an immediate impact. They’re also ideal for filling gaps or replacing damaged hedges. 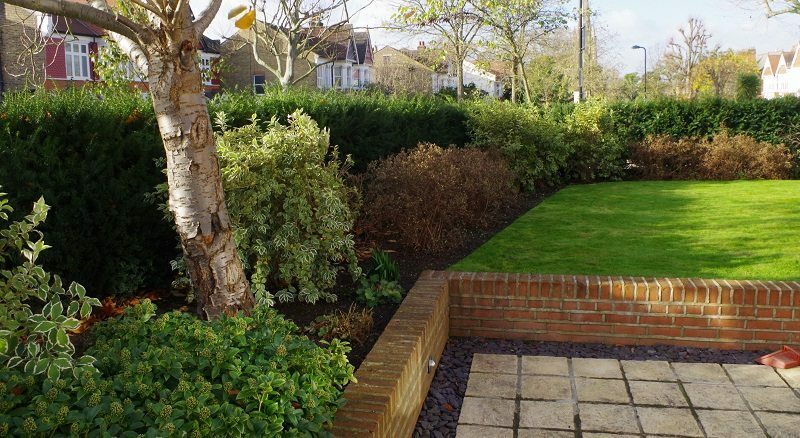 We supply a large variety of maturity levels and styles which allow us to create a look that works harmoniously with the existing hedges, plants and greenery in your garden. 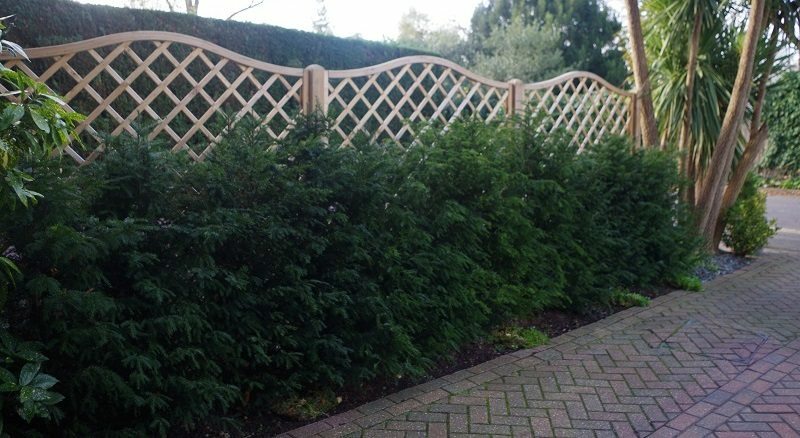 We can make recommendations on hedge height, style and maturity as well as carrying out old hedge removals and new instant hedge planting. 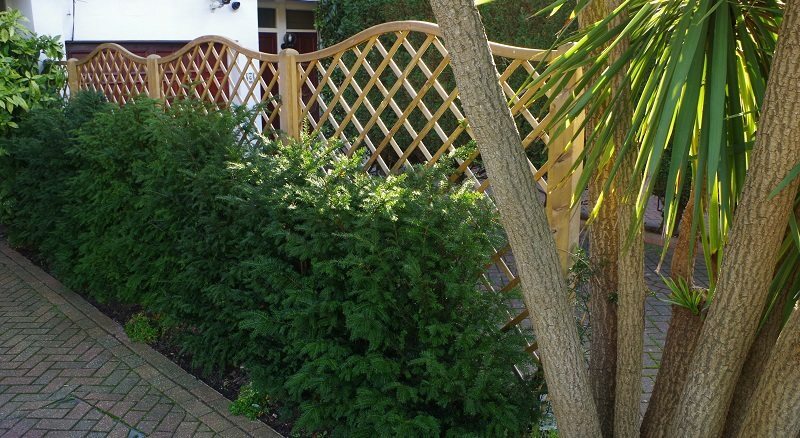 Hedge screening is a popular choice for creating privacy. It is a great way to create your own secluded retreat, disguise garden walls, fences or any solid surface as well as a great substitute to fencing of property boundaries. 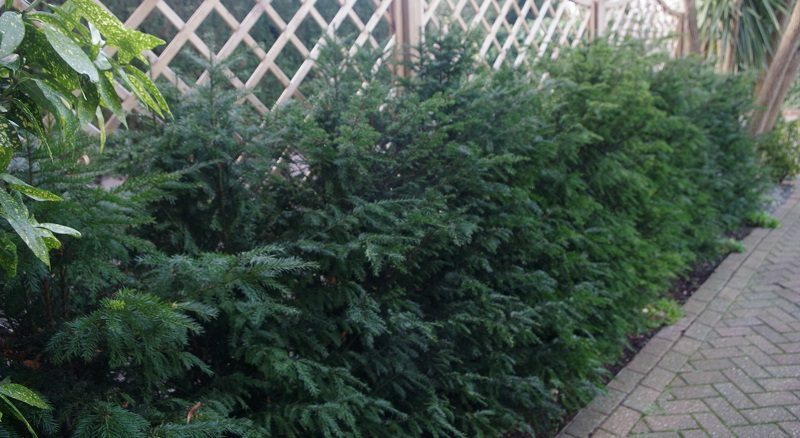 We can supply and plant virtually any native or ornamental tree or shrub available on the UK market. 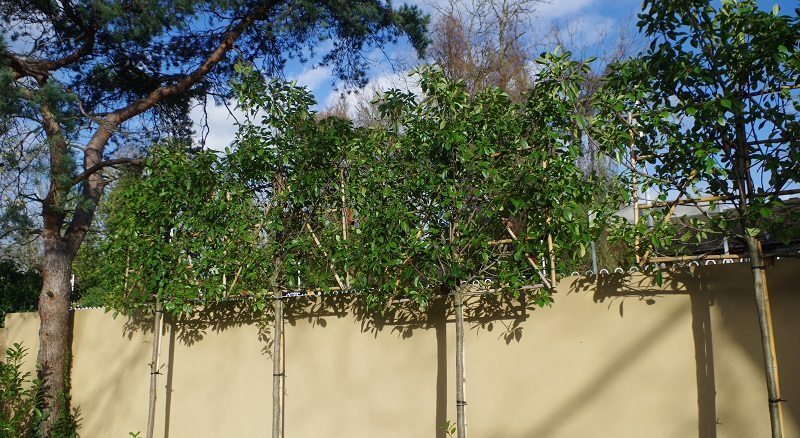 From smaller, young plants right up to large, mature specimens, including Pleached, Espalier, Fan-trained, Topiary, Bonsai, Tropical, Architectural and Ornamental Feature Trees.